From simple to complex, the law firm of Gruber, Thomas & Co. can accommodate all litigation matters. You worked hard to accumulate wealth and protecting that wealth is your right and our mission. Your wealth gives rise to planning issues. Specific personal circumstances such as family members with special needs, second marriages, charitable intentions, tax concerns, family business and succession planning and long term care issues require careful analysis require careful analysis. Gruber, Thomas & Co. can accommodate all your real estate legal needs from local to statewide issues and private to public real estate issues. Our experienced staff has an extensive background in dealing with all your real estate needs. Gruber. Family law involves matters which can have a profound effect on a client’s personal and business life. Gruber, Thomas, & Co. have the experienced attorneys to resolve these sensitive matters and strive to meet all your family’s needs to come to a quick and proper conclusion. As we age, our priorities in life change. Long term care planning with a view toward facilitating in-home care where practical is often paramount. However, family, quality care, money management, asset protection and utilization of available government assistance programs are also important considerations. 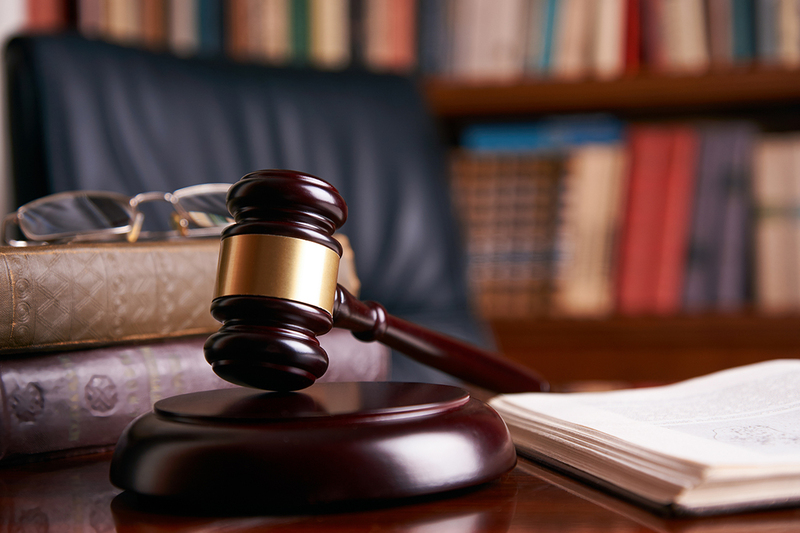 The skilled attorneys of Gruber, Thomas & Co. can effectively represent you through the litigation process. Our clients benefit from our knowledge and talents to arrive at the best possible outcome. Our goal is to avoid going to court but when neccessary, we have the right people in place to resolve your matter in any situation. Gruber, & Company are Oil and Gas Law specialists. Gruber, Thomas & Co. has the experience to help its clients with all their oil and gas legal issues. Our attorneys have a broad range of experience including representation of oil and gas producer, representation of landowner groups and individual landowners including negotiation of leases, and more.